In series nine of The Fourth Doctor Adventures, Tom Baker’s Doctor is reunited with Time-Lady Romanadvoratrelundar II (Romana to us humans), played by Lalla Ward. And joining them will be Adric, played by Matthew Waterhouse, in his first adventures back with Tom since his regeneration in 1981. John Leeson also reprises K9, the Doctor’s faithful robo-canine companion. 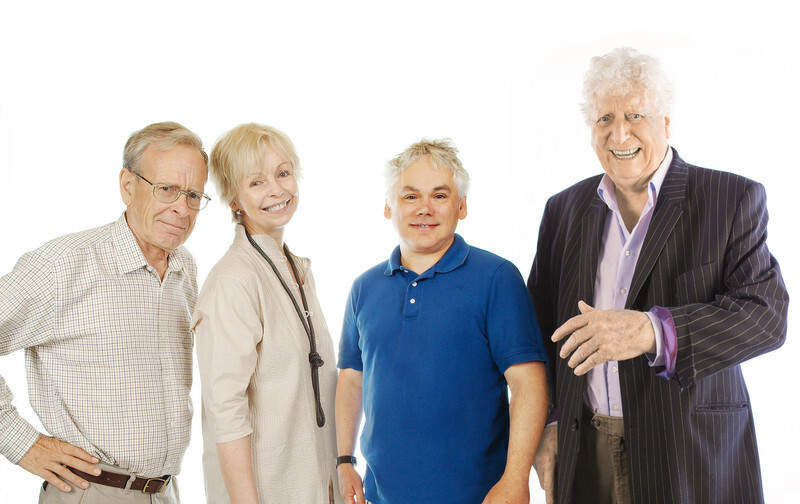 David Richardson, producer of The Fourth Doctor Adventures on audio, explains what mystical escapades this TARDIS team will encounter in a universe very different to our own: “We’re returning to another much-loved era in Season 9, as the E-Space trilogy gets a massive extension on audio and we explore strange and wonderful worlds in another universe with the genius team of the Doctor, Romana, Adric and K-9. Today we can also announce that in Series 10 the Fourth Doctor will be reunited with Leela (played by Louise Jameson) in four new double-length adventures. Or you can get both volumes of a series together in a pre-order bundle for £45 on CD or £40 on download. Each of these stories are also available at an individual download price of £12.99.